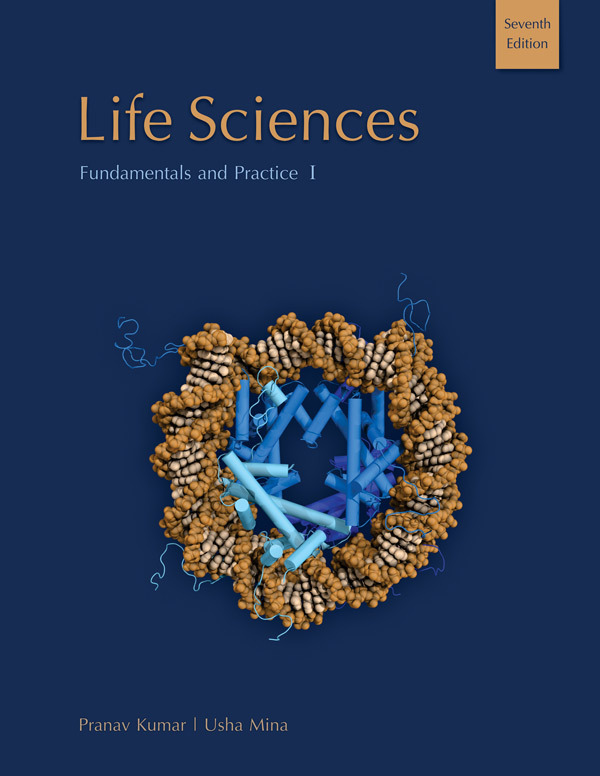 Life Science, Fundamentals and Practice is available in two parts and covers everything that one need to know to qualify CSIR-JRF-NET or related examination like ICMR, GATE, DBT-JRF. It covers essential fundamentals and techniques that will improve one's comprehension and help them perform better in the examinations. It includes hundreds of problems and self tests with solutions so as to give reader an examples of precisely the kind of questions they will find in the exams. Each chapter contains logically organized information according to the trend and pattern of CSIR-JRF-NET and other examinations. It is an easy-to-follow study guide which focuses on fundamentals and concepts with expanded coverage of critical topics with clear and simple illustrations. These two books enable the reader to grasp the subject quickly and easily and also offer a structured approach to learning.